The movie business fluctuates to a wild degree. Directors can be replaced, writer after writer after writer can be hired to adjust even the most meager of words, and actors can drop out without hesitation. But while the former positions can usually be chopped and changed without the public knowing too much, the replacement of an actor can have severe repercussions for a movie’s box office potential. In fact, movie fans can often look back on projects now and daydream about what could have been, if only the original casting choices had stayed put. Which have been the most drastic, though? Well, here are 10 last-minute casting changes that could have severely altered productions, for better and for worse. Chris Farley was adored by the entire movie community. Unfortunately he succumbed to a drug overdose at the age of 33 in 1997, just when he was on the cusp of becoming a bona-fide star after showcasing his capabilities on the big screen. Because of his rising popularity, he was asked to provide the voice for the character Shrek. Kevin Farley, Chris’ brother, told Yahoo that his version "was a little bit more like Chris, like a humble, bumbling innocent guy." 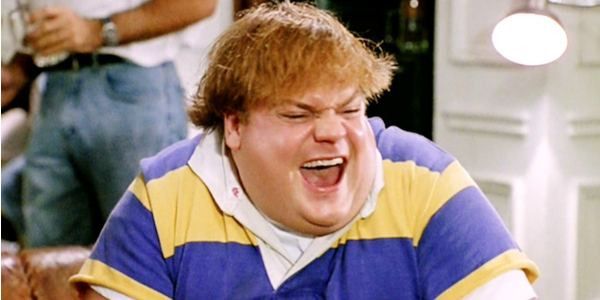 In the end though, Farley’s death meant that the character’s voice had to be re-recorded by his Saturday Night Live colleague Mike Myers, and the rest is history. Even though Jamie Foxx was sublime in Django Unchained, he doesn’t really have the big-screen appeal of Will Smith. In fact, the thought of pairing Smith's name with Quentin Tarantino’s on the same poster is probably enough to make the one-sheet spontaneously combust. Unfortunately, Will Smith’s big-screen ego ultimately stopped him from agreeing to star Django Unchained., Smith explained his decision to Entertainment Weekly, via the The Guardian, stating: "Django wasn’t the lead, so it was like, I need to be the lead. The other character was the lead! 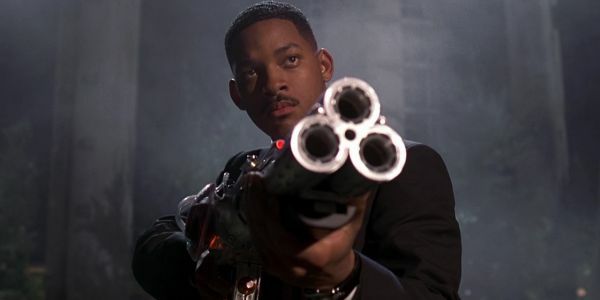 I was like, ‘No, Quentin, please, I need to kill the bad guy!’" What did Smith star in instead? After Earth. The fool. Ryan Gosling too fat for a role? Surely not! Well, it happened. 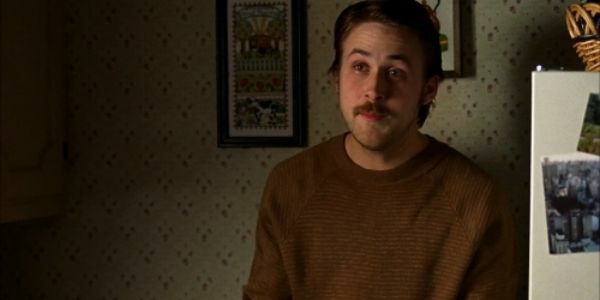 Back in 2009, Gosling never felt comfortable playing the lead character in The Lovely Bones, so he arrived on set 60 pounds overweight and with a beard, according to the Hollywood Reporter. Unfortunately he didn’t discuss this transition with Peter Jackson, who thought otherwise and hired Mark Wahlberg instead. Which left the actor "fat and unemployed." But it did provide him with a sure-fire way to pile on the pounds quickly; whenever you’re thirsty, just drink melted Haagen Daz. Sound both delicious and disgusting. Arguably the most famous casting mishap in the history of cinema saw Francis Ford Coppola hire his daughter, Sofia Coppola, to play Mary Corleone in The Godfather: Part III. But that was never originally Coppola’s intention. 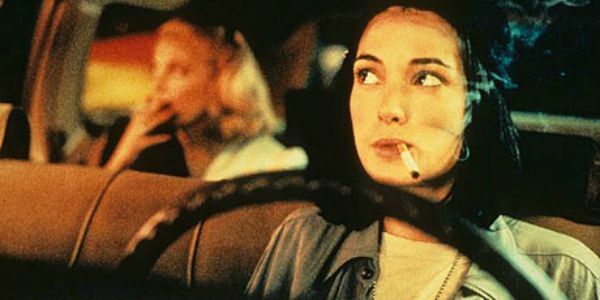 According to The Guardian, the director had looked through a plethora of established young actresses for the part, including Julia Roberts and Madonna, and even hired Winona Ryder. Then, unfortunately, the 18-year-old actress suffered nervous exhaustion and pulled out, which led Coppola to hire his namesake... who went on to provide one of the worst performances in mainstream movie history. While Nancy Meyers’ The Intern is still just under a month away, it’s hard to get overly excited about yet another Robert De Niro comedy that will poke fun at his age. Unfortunately, Last Vegas, The Big Wedding, and each of the Meet The Parents films have bled that particular heart dry. Not even the thought of the lovely, if sometimes ever so slightly annoying, Anne Hathaway can redeem this premise. 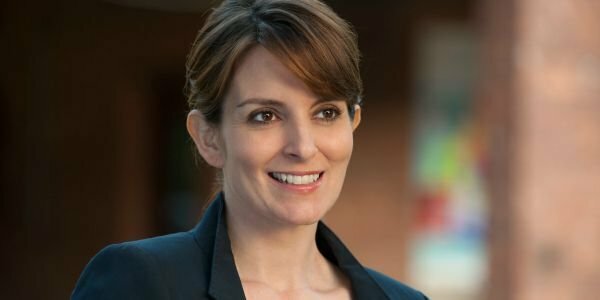 But, if you’ll indulge me for the moment, just imagine the originally touted (via Variety) pairing of Michael Caine and Tina Fey as the two characters in the trailer. Now you’re interested, right? Michael Caine’s return to comedy (let’s not forget how superb he is in Dirty Rotten Scoundrels and Goldmember), as well as his pairing with the consistently hilarious Tina Fey, would have been a match made in heaven. Now, we’ll just have to watch it in our dreams. Lord knows I’d rather do that than watch De Niro and Hathaway’s version. Would Twilight have been much better or any different with Emily Browning in place of Kristen Stewart? Probably not. It just would have been interesting to see the career path of the Sucker Punch star had she agreed to the feature. Since turning down the Bella part, Browning has mainly featured in an array of more independent films. And during an interview about her decision to turn down Twilight with Huffington Post, Browning admitted that she doesn’t harbour any regrets, even though she was author Stephenie Meyer’s first pick. It really is hard to imagine anyone other than Tom Cruise playing Jerry Maguire. Because Tom Hanks immerses himself in every role that he takes with such energy and grace, though, if he’d taken the part (as originally planned), we’d probably be saying the same about his presence in the film. 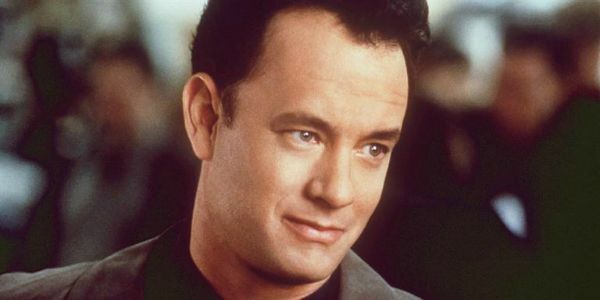 Tom Hanks was actually Cameron Crowe’s first choice to play the titular sports agent. But Hanks was too busy making his directorial debut with That Thing You Do! to feature in the lead role. And Hanks is glad it ended up that way, because, according to Contact Music, the actor previously explained, " I think it you look at it now, and it couldn’t have been anybody other than Tom Cruise." And he’s probably right. Because while Tom Cruise was able to give a real arc to Jerry Maguire's character, making you hate the character at the start before redeeming him, Hanks is just too damn likeable to have effortlessly pulled that off. RIght? Widely regarded as one of the worst films of all time, Batman & Robin almost sabotaged George Clooney’s cinematic career before it had truly got going. 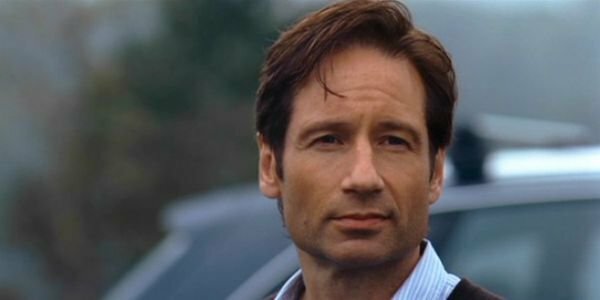 It almost didn't end up that way, though, because after Val Kilmer turned down the chance to return to the series, according to IMDB, David Duchovny was considered to play Bruce Wayne. But we should be relieved George Clooney starred in Batman & Robin. Because, 18 years after the film’s release, it’s easy to see that Clooney’s mistake of starring in it proved to be a godsend for his career. Soon after his appearance in Joel Schumacher's unmitigated disaster, Clooney made the wise choice to only work with sublime directors, which is why his next four films were Steven Soderbergh’s Out Of Sight, Terrence Malick’s The Thin Red Line, David O’Russell’s Three Kings, and The Coen Brother’s O Brother, Where Art Thou?, each of which are modern masterpieces. < after="" appearance="" choice="" directors="" disaster="" he="" his="" in="" made="" only="" soon="" sublime="" the="" this="" to="" unmitigated="" wise="" with="" work="">Would he have made the same career choices if Batman & Robin had failed? It probably would have left him at the mercy of the studios, which almost certainly means he would have turned into a drab action hero. Thank God, then, for the Batnipples. 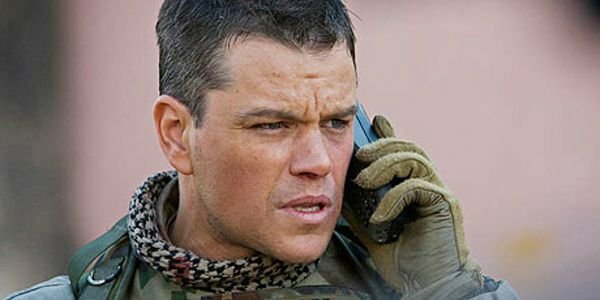 At the time of Avatar’s production, Matt Damon, hot off the success of The Bourne Trilogy and The Departed, was one of the biggest movie stars on the planet. It’s no surprise that James Cameron then sought him out to lead his $237 million sci-fi blockbuster. But Damon had other plans. And instead, he starred in Green Zone. But rather than this being because of fate or a coin flip, Damon admitted to Cinema Blend back in 2011 that it was because of a scheduling issue. This then forced Cameron to go with the Damon-lite Sam Worthington, whose lack of credits probably allowed Avatar to flourish more than if Damon had starred, as audiences didn’t bring any pre-conceived notions to the film. Damon is the one who should harbor the biggest regret because he hasn’t really had a major success since. Something that will hopefully change with The Martian in October. Brad Pitt as Russell Hammond could have severely wrecked the integral dynamic that has helped to make Almost Famous such a cult commodity. With Billy Crudup as the mysterious, alluring, but dickish Russell Hammond, you find yourself undecided about who should be the focal point of Stillwater: him or Jason Lee’s Jeff Bebe. That’s because they were both on an even keel as actors. If Pitt had starred as Hammond, then you instantly would have sided with him. Right? Fortunately for writer and director Cameron Crowe, who according to Buzz Feed wrote the part with Pitt in mind and even worked alongside the actor for months on it, Pitt ultimately decided that he didn’t "get it enough to do it." 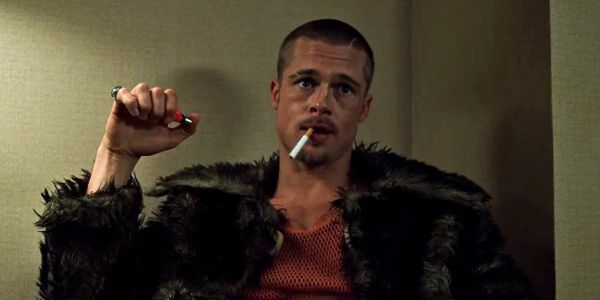 Which is all well and good from a critical sense, but as the film bombed at the box office it probably could have actually done with a sprinkle of Brad Pitt gold. Let's put on Elton John's "Tiny Dancer," and think about whta might have been.